You've been told that you have chronic kidney disease (CKD). What does that mean? And what does it mean for your health and your life? Here, the experts from the National Kidney Disease Education Program, part of the National Institutes of Health, offer expert tips on living with the condition. First, the basics: Your illness affects your two kidneys. Each is about the size of your fist. They filter wastes and excess water from your blood to make urine. They also help control blood pressure, and they manufacture hormones. CKD means that your kidneys are damaged and can't filter blood. That damage can cause wastes to build up in your body, leading to harmful conditions. CKD is often a “progressive” disease, and that means it can get worse over time. Ultimately, it could lead to kidney failure. In that case, patients need dialysis or a kidney transplant to maintain a good quality of life. Unfortunately, CKD is often called a “silent” disease, since there aren’t any symptoms until a patient’s kidneys are about to fail. To avoid a late diagnosis, ask your doctor about a blood test that measures your GFT, or glomerular filtration rate; it shows how well your kidneys are filtering. A urine test will check for albumin, a protein that can go into the urine when the kidneys are damaged. If you have been diagnosed, these same tests will keep track of your condition. People with CKD often take medicines to lower blood pressure, control blood glucose, and lower blood cholesterol. Two types of blood pressure medicines—ACE inhibitors and ARBs—may slow CKD and delay kidney failure. Many people need to take two or more medicines for their blood pressure. They also may need to take a diuretic (water pill). The goal is to keep your blood pressure at the level set by your health care provider. If you are diagnosed, make sure you tell your doctor about all the medicines you are taking, and in what dosages. Some medicines are not safe for people with CKD. Other medicines need to be taken in smaller doses. You should also mention any vitamins, dietary supplements or herbs. Some people live with CKD for years without going on dialysis. Others progress quickly to kidney failure. There are patients who receive a kidney transplant. The donated kidney can come from someone you don't know who has recently died, or from a living person—a relative, spouse, or friend. However, a kidney transplant isn't for everyone. You may have a condition that makes the transplant surgery dangerous or not likely to succeed. Many CKD patients remain on dialysis. Water — You don't need to drink more water unless you have kidney stones. Drink as much water as you normally do. Soda and other drinks — If you are told to limit phosphorus, choose light-colored soda, like lemon-lime, homemade iced tea and lemonade. Dark-colored sodas, fruit punch, and some bottled and canned iced teas can have a lot of phosphorus. 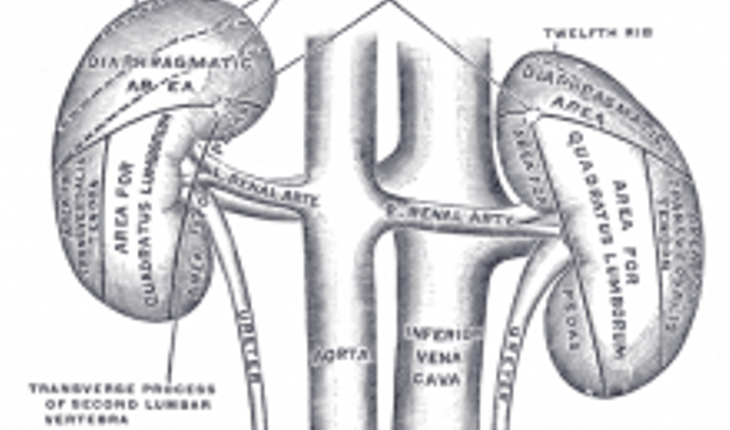 Cigarette smoking can make kidney damage worse. Quit as soon as you can. Additionally, be proactive in your health care. Track your tests over time. Each time you are tested, ask your doctor to write down the results as well as how near you are to the goal. Do this for GFR and urine albumin tests, blood-pressure readings. People with diabetes also get the A1C test, which measures blood glucose levels over the last three months. For more information, click here to visit the National Kidney Education Program website. For a chart you can bring to your doctor to track your test results, click here.